Single leg X-guard has been somewhat prominent in sport Brazilian Jiu Jitsu circles since about 2003, when Marcelo Garcia burst onto the international scene by utilizing X-guard and single leg X to sweep several opponents. Although the position predates this by a long, long time, the modern era has seen ever more complex evolution, including combinations and counters. Here's a brief breakdown of different ways to enter into the position, along with some options from the position itself. One simple way to enter into the position is to start with double butterfly hooks against a standing opponent. Start by hooking behind both knees, with at least one foot within grabbing range. While holding onto their left foot with your right hand, shoot your right foot all the way underneath your partner, and do a reverse boot scoot underneath them. Next, snake around their left leg with your right leg. Make sure to step onto their hip with your right foot, with your toes pointing outward. If your toes point in, you will have a tendency to set up a reap position (not that there's anything wrong with that, rule set pending). 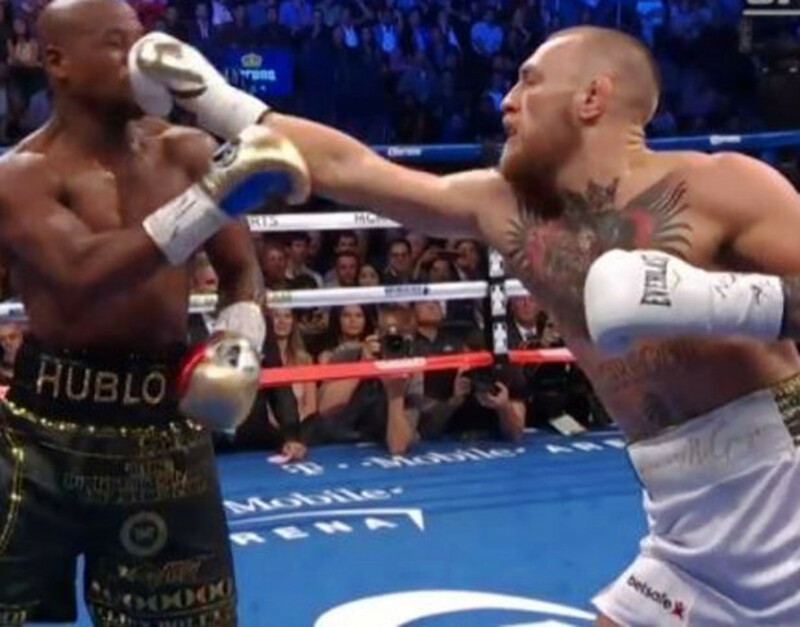 At the same time, shoot your right arm all the way around their foot, creating an overhook of sorts. Now, move your left butterfly hook behind their right knee. Lift your hips up in order to apply pressure outward, ultimately bending your partner's knee and off-balancing them to their left. Use this to bring them to the ground, and you can often finish a straight ankle lock. The "shin on shin" entry is another incredibly viable option to enter into the position. Start in front of your partner while they are standing, and close the distance with another reverse boot scoot action. Once you are close enough, glue the front of your left foot to the front of their right, with your shins staying connected. Keep this connection by grabbing their right leg with your left arm, taking care to keep your elbow in tight. When you're ready, shoot your left leg through the middle, and then step onto their hip with your left foot. Follow through by moving your left "butterfly hook" behind their knee. Another way to enter into single leg X, and to use the position to sweep in the gi, is to begin with reverse De La Riva guard. Use a cross grip on the collar with your right hand, and a sleeve grip with your left hand to stabilize the position. Next, hip out to create enough space to go for "shin on shin" once again. Kick straight through and step onto your partner's hip, establishing a single leg X vs combat base. Note: use the collar grip to off-balance your partner forward, taking their weight off of their lead leg so that you can kick all the way through. Release the collar and pass the same-side sleeve grip over to your right hand, making a cross grip. Next up, underhook their foot with your (now free) left arm, then pass their leg over to the other side of your body. Use your free left hand to grip either their triceps or the back of their gi (whichever you can reach). Sweep them to your left. Yet another slick entry arises from butterfly half guard. Start by nudging your partner forward with your back leg, off-balancing them forward enough to open up space for your leg to snake around their leg. Simultaneously, scoot onto your left hip (if you are starting with your left butterfly hook in), and push your partner to your left. If your partner stands all the way up, you have essentially recreated the previous positions. As is common with most other advanced sport BJJ positions, single leg X guard has become more and more commonly understood. What appears advanced at first, often becomes more and more basic over time. 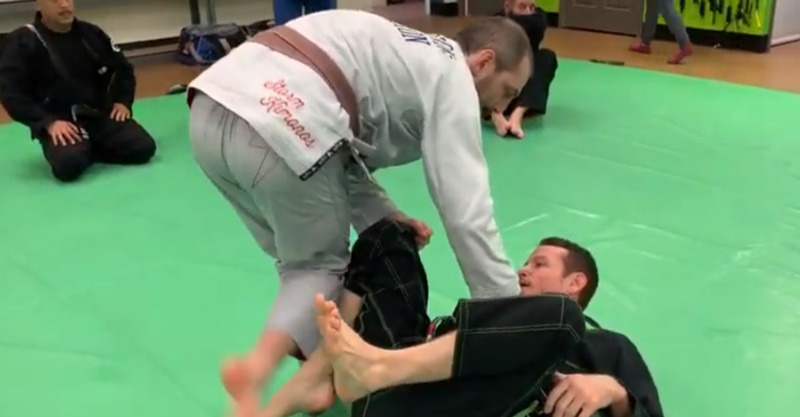 There are numerous effective methods of entering into the position, and dozens of sweeps and submissions you can use when you're in single leg X. Of course, this means an equal number of defenses and counters, which will spawn even more entries, sweeps and submissions. We can all contribute to this endless, amazing cycle!